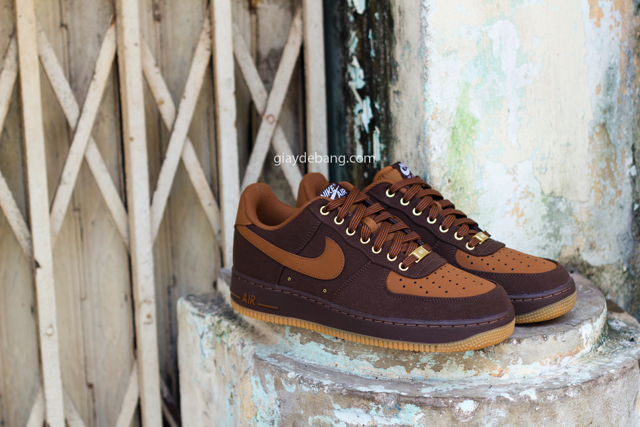 A unique brown denim makes its way onto this upcoming release of the Air Force 1 Low by Nike. 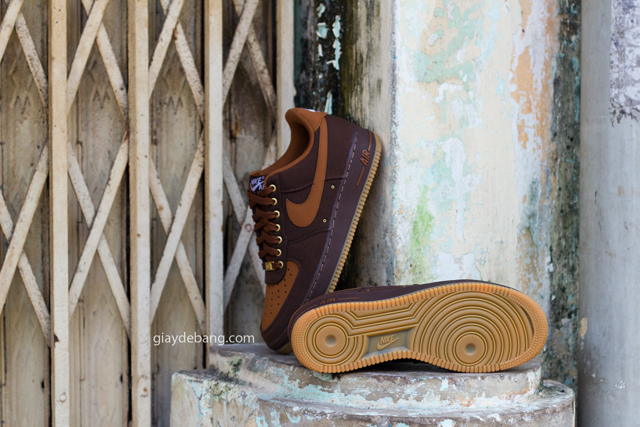 Sure to be one of the most premium looks we'll see throughout the first half of 2014, Nike Sportswear brought this Air Force 1 Low to life with a rugged brown denim build and light brown nubuck Swoosh logos to match the toebox. 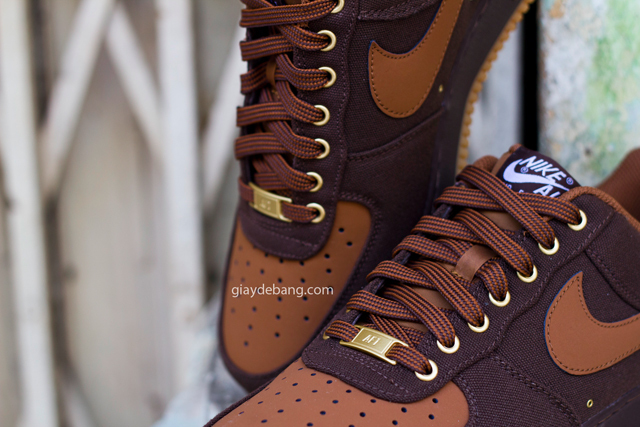 Matching laces are also put to use, while a gum rubber fits in nicely down below. 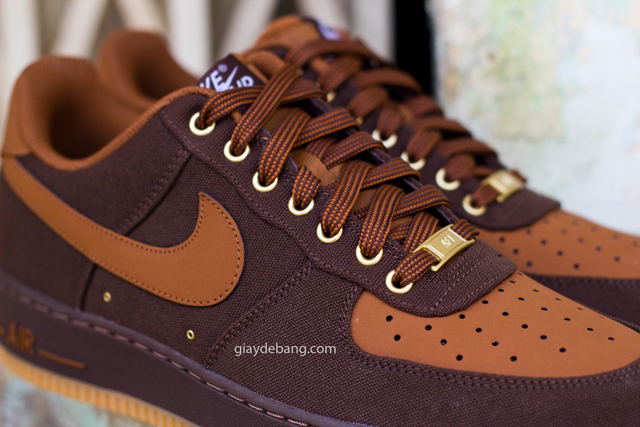 Stay tuned to Sole Collector for further details on the 'Brown Denim' Nike Air Force 1 Low.